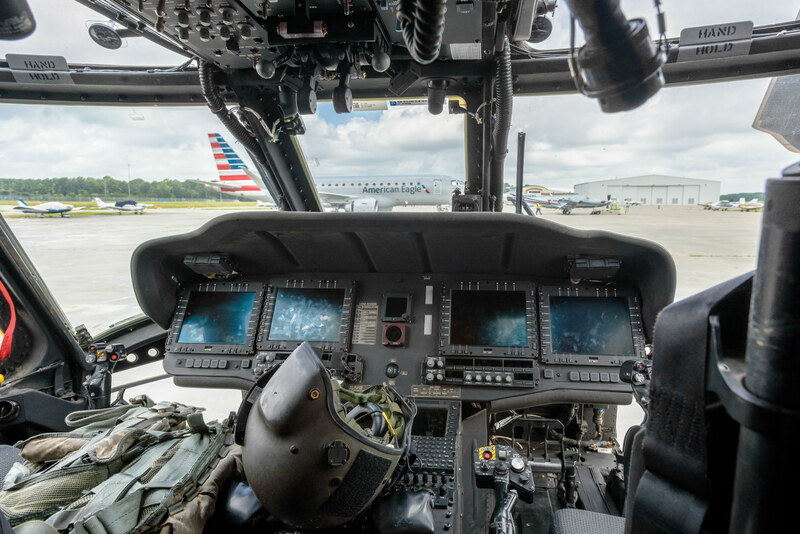 In 2016, Envoy was the first regional carrier to launch a Rotor Transition Program to help military helicopter pilots transition to the commercial flight deck. Just two years later and the industry is now full of carriers offering their own RTP to military candidates. Last weekend at the Rotary to Airline Group (RTAG) Convention in Savannah (SAV), Envoy recruiters spoke with, interviewed, and made conditional job offers to, military pilots interested in transitioning to regional airline carriers. Thank you to everyone who made this event a success.